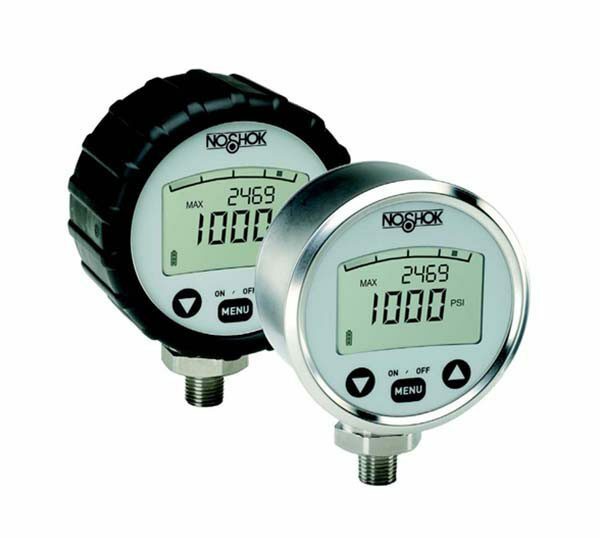 NoShok 1000 Series Digital Pressure Gauges - SRP Control Systems Ltd.
NOSHOK high performance digital pressure gauges are designed to exceed the industry’s most demanding application requirements. 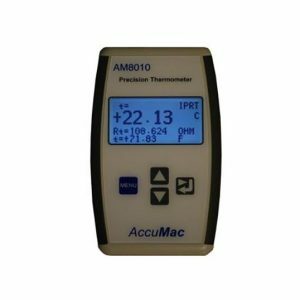 Using the latest in reliable ceramic thick film strain gauge technology combined with low power electronics, these gauges are accurate, stable and extremely reliable. 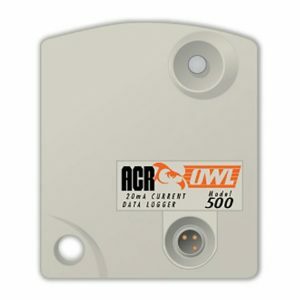 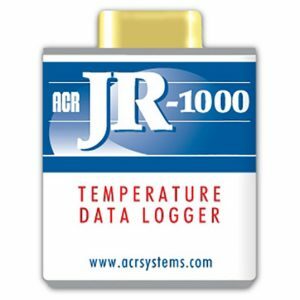 The 1000 Series gauges are ideally suited for local indication.